With its many cultural contradictions, India isn’t the first country you would associate with a booming swimwear market. Yet where others saw challenges, designers Shivan Bhatiya and Narresh Kikreja saw opportunities. “A sleeping giant,” is how Bhatiya describes the market’s potential before the pair decided to launch their luxury swimwear-focused Shivan & Narresh label in 2010. Eight years in, the label has expanded to include resort and cruise wear and accessories, with their eyes firmly on well-travelled Indians increasingly exposed to global trends. Their designs have also caught the attention of celebrities, with everyone from Priyanka Chopra to Oprah Winfrey and Kim Kardashian to Shilpa Shetty seen in their creations. One recent highlight was when Beyonce wore one of their designs at her private performance during the wedding celebrations of Isha Ambani and Vijay Piramal in Rajasthan in December. Bhatiya and Kukreja met during their undergraduate studies at the National Institute of Fashion Technology (Nift) in Delhi, and decided to pair up after discovering their skills complimented each other: Bhatiya specialised in Leather Design while Kukreja’s was Fashion Design. While still in fashion school, they partnered for a number of international design competitions, such as the Italian Mare di Moda Beachwear Awards 2006 held in Bali and World of Wearable Art Awards 2006 in New Zealand that bagged them scholarships to pursue their education further in Italy. Then, in 2010, Shivan & Narresh was born, with Bhatiya serving as head designer and Kukreja as creative director. Kim Kardashian West in the Vermillion Bikini Sari for ‘Vogue India’. Ahead of their UAE debut at an event organised by The PosH-RacK fashion and lifestyle pop-up series, the pair spoke to Gulf News tabloid! about their journey so far, the future and that Beyonce dress. Q: Hi guys, welcome to Dubai. What collection are you bringing to the UAE? Bhatiya: Our Dubai Art of Holidays Popup will feature the EdoMer Series that is envisioned for the millennial on a luxurious getaway. It presents key ensembles featuring signature prints for a decadent holiday, an indulgent honeymoon or a sumptuous destination wedding. Q: You’re best known for your swimwear. Why did you decide to launch with a swimwear collection? Bhatiya: The mission was to build a luxury holiday brand which would create an entire wardrobe of a woman and man out on a holiday, honeymoon or a destination wedding. Starting with a swimsuit as a core product and extending the range with complimenting resort, cruise wear and accessories, the idea was to address ‘holiday’ as a lifestyle. The swimwear industry in India was a sleeping giant when we started off with our brand in 2010. It was a virgin untouched segment of fashion that was waiting to be explored. It lacked an expression of fashion in the technical field of swimsuits due to their manufacturing complexity and the challenging cultural psyche of the Indian consumer. Mindy Kaling in a fringe romper by Shivan & Narresh. Q: But wasn’t it hard, considering swimwear is something that a major part of India is still not used to? Kukreja: The Indian swimwear market was at a very nascent stage, yet showed a great potential. The new traveller is definitely travelling more to beach and resort destinations and is aware of contemporary trends. Additionally, swimwear is starting to be perceived beyond the pool or the beach and has found a utility as a bodysuit to be worn with trousers, shorts, shirts, etc. Hence, the demand has seen an exponential increase in the millennial demographic. Q: What were some of the biggest challenges when you were starting off? Kukreja: The absence of manufacturing, distribution, sales, marketing and communication channels were some of the initial hitches that we came across, along with training manpower, tutoring the retailer and most importantly educating the consumer to buy the right swimsuit. 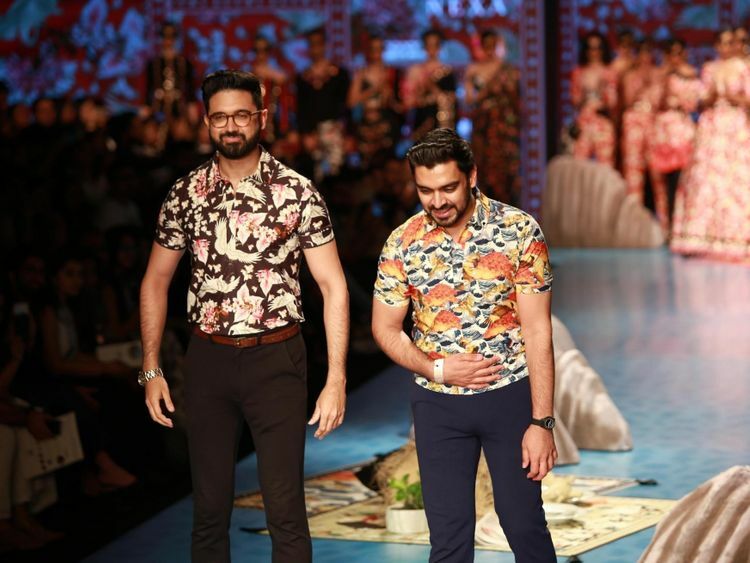 For the organised boutique retail space in India, which emphasised majorly on celebration wear, the idea of having a swimwear line sharing the same space was to be justified as an essential in any wardrobe for their affluent clientele. Overcoming these differences and eventually bridging these gaps helped the brand flourish over the years. 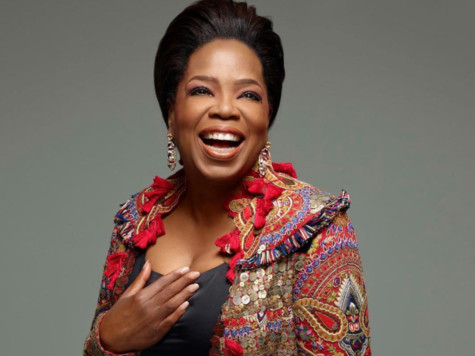 Oprah Winfrey in the Koi Black Shift Dress. Q: Can we talk about the bikini sari? Bhatiya: Soon after the inception of Shivan & Narresh 2010, we introduced the iconic creation for the brand in the following year — the bikini sari. It comes from the idea of a modernistic bathing suit while catering to the cultural sensibilities of a modern woman who wishes to be at par with her contemporaries. Having gained tremendous popularity over the years from the industry and customers alike, the attire is perfect for holiday goers to lounge by the beach or a pool, or translate it into a glamorous resort sari that can be worn from beach to bar and cocktails to destination weddings. Q: Have you gotten in any trouble with some of your designs? Kukreja: We have been fortunate in that department. Q: A certain celebrity wore one of your designs during her performance at the Indian wedding of the year. How did that happen? Kukreja: Beyonce epitomises the millennial ideology of body confidence and self love. Dressing her for her performance in Udaipur is a major personal and professional milestone for our brand as it gives a platform to our luxury industry to cross international borders, and for the world to take note of a new global Indian aesthetic made for the world. 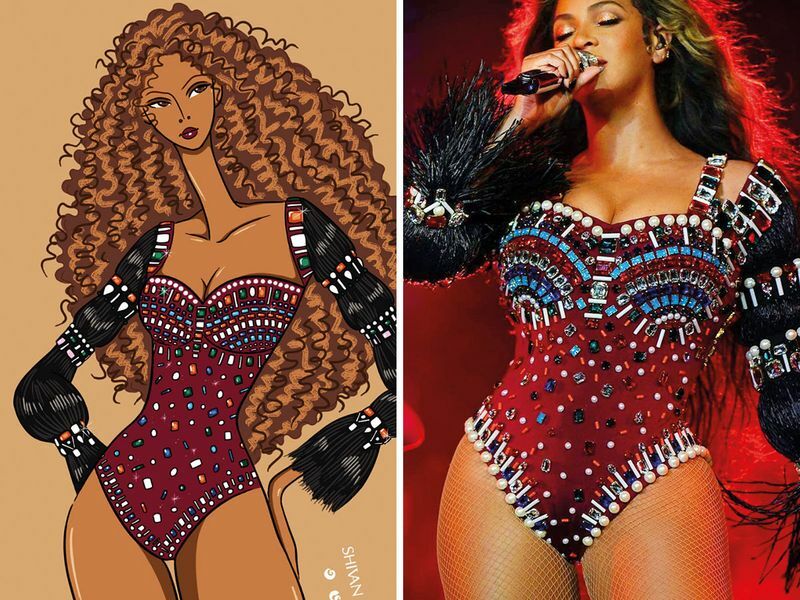 Beyonce loved our latest Koi series collection, especially the Raffia Bustier, the same construction technique was eventually used for her swimsuit as well. After connecting with her team, the brief was to incorporate these elements from the our Koi Series into a bejewelled swimsuit. Post a few sketch options, the design was zeroed on by Beyonce. The final swimsuit design eventually featured more than 850 crystals in shades of ruby, emerald and aquamarine along with 150 elephant pearls and tribal beads in various sizes, delicately handcrafted on the burgundy surface of the swimsuit with sleeves crafted in 800 strands of hand sewn black Raffia from our latest Koi Series collection. 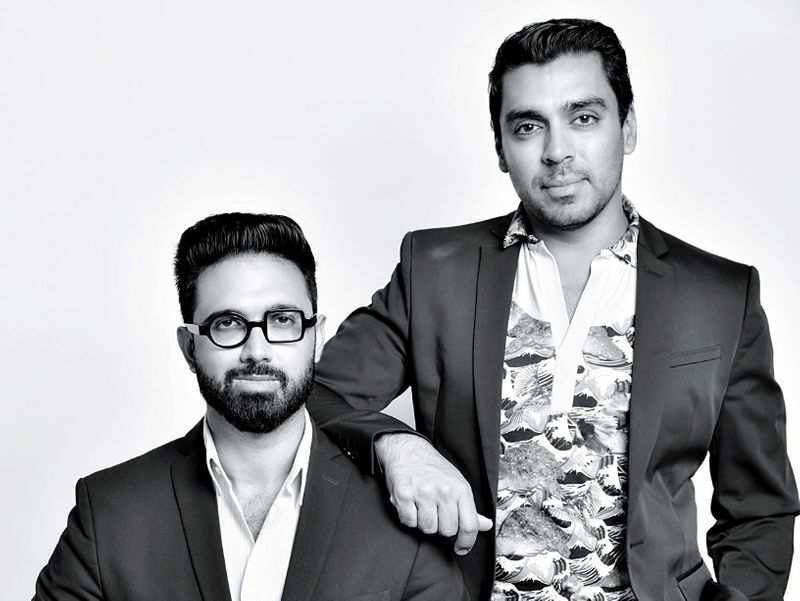 Q: How has the Shivan & Narresh brand evolved since launch at Cannes? Bhatiya: With art and travel being at the heart of Shivan & Narresh, we continue to design and conceive collections for the bold, confident and sophisticated travel lifestyle for women and men. Having started as a swimwear luxury brand for Indian women, we have gradually progressed towards being a luxury holiday wear brand that caters to holidays, destination weddings and honeymoons, offering swimwear, resort wear and celebration wear, along with accessories for both women and men. Furthermore, we have debuted in the realm of space design and have extended our brand to introduce Shivan & Narresh Celebrations for wedding and celebratory soirees and Shivan & Narresh Homes for designing home spaces. Kukreja: Post achieving a good dominance in the Indian market, we plan to foray into the international shores as well, the US primarily. We will also be introducing a larger flagship in DLF Emporio, New Delhi to offer dedicated spaces to couture and menswear apart from swim, resort and lifestyle accessories. The PosH-RacK and The Style Circuit event featuring Shivan & Narresh, Deepika Anand and Legacy Fine Jewellery is on at the Taj Dubai on January 26, from 11am to 6pm. Entry is free.